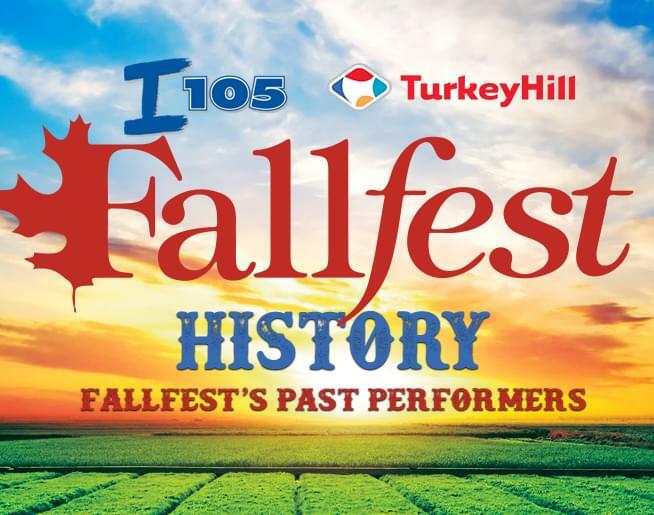 Since the very first “Fall Music Fest” on October 4th, 1992, we have been blessed to have some incredible performers grace the stage at FallFest! Long’s Park hosted FallFest from 1992-2007. In 2008, it moved to its current home at Overlook Community Campus in Manheim Township. The video is memories from our first 25 years.